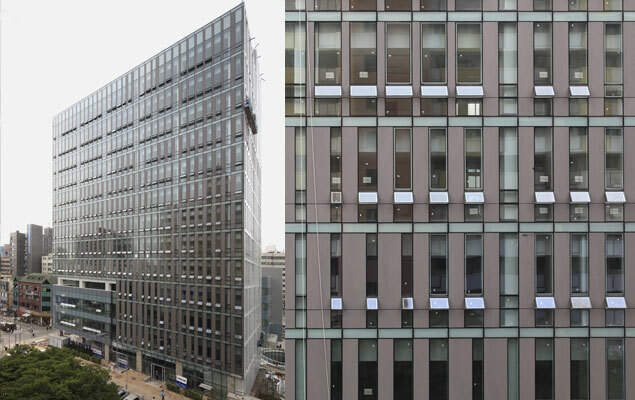 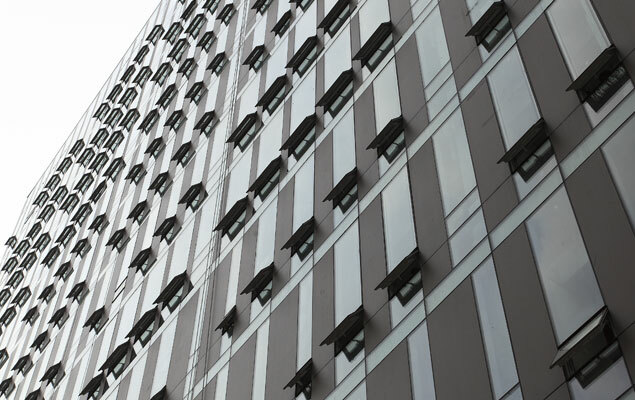 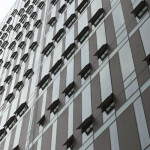 NEOLITH building cladding has been successfully incorporated into high-rise, urban buildings where the use of light construction materials are imperative. 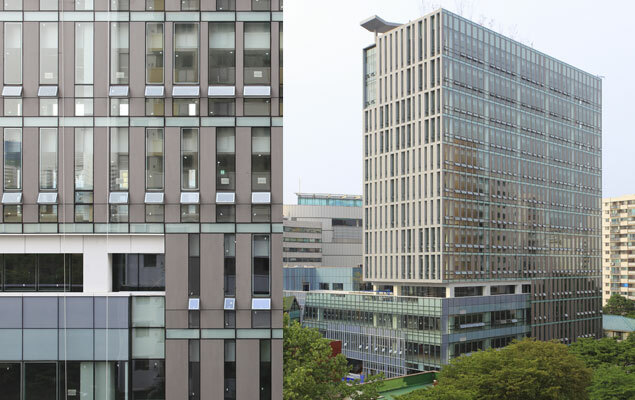 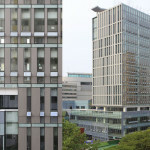 South Korea boasts the modern and tasteful KT Nowon building, where the NEOLITH was supplied and installed by GA International. 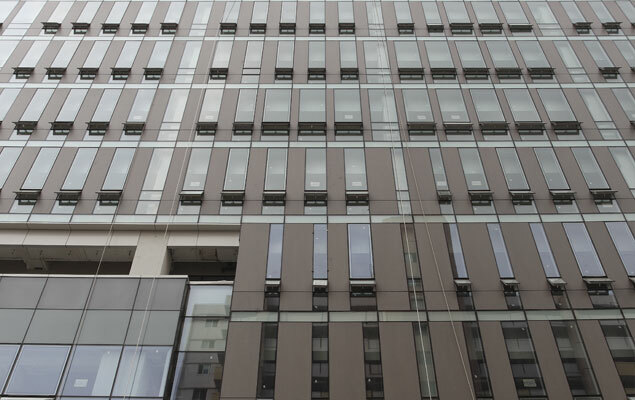 Neutral colours from the NEOLITH colour palette are popular for large projects, as buildings’ aesthetic lifespans are usually required to be longer than fifty years, and neutral colours offer the most longevity when it comes to design. 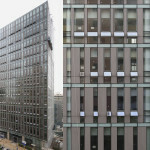 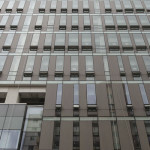 Here, NEOLITH slabs are juxtaposed by glass panels in order to allow natural light into the interior of the building.